Welcome to Clerihan N.S. website. We are delighted to showcase our school news, achievements, learning and fun with you. Clerihan N.S. 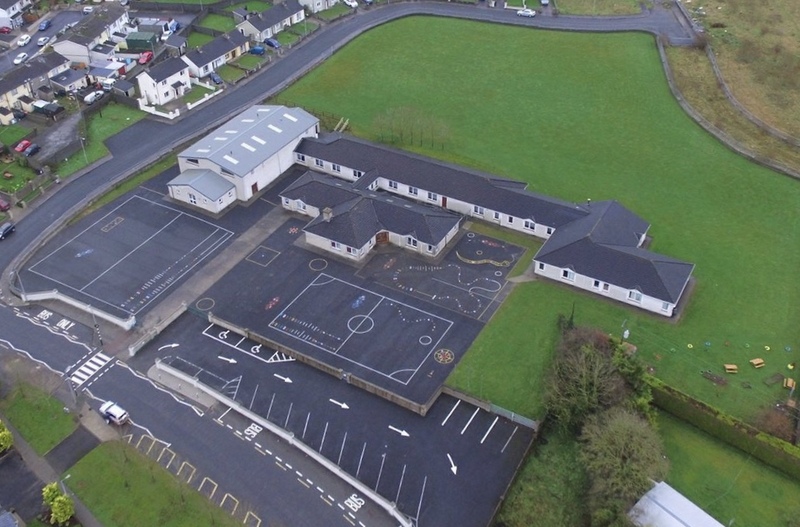 is a vibrant Catholic primary school located in South Tipperary. We welcome children of all faith backgrounds to our school community. Our emphasis is on the holistic development of the child as a whole. Our school motto ‘Ní Neart go Cur le Chéile’ – ‘There is No Strength Without Unity’ highlights our commitment to our whole school community and our ideal to ensure our school community works for the benefit of all. Our school is supported by a fabulous team of professional and enthusiastic teachers and support staff. Our Board of Management and Parents’ Association work hard behind the scenes to support our school also. Our facilities include modern buildings and the latest educational tools that contribute to the development of our pupils. We hope you enjoy exploring our website. You will find information on our school, its history, organisational and curricular policies as well as our classroom news, learning and fun-filled educational journey. 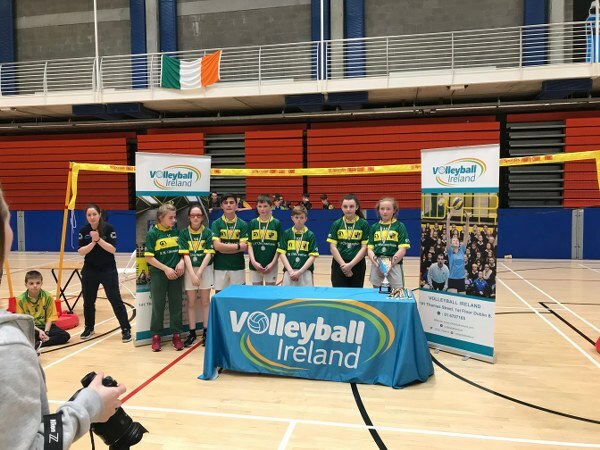 Clerihan mixed and boys teams played in the All-Ireland Spikeball Championship in U.L. on 21st March. Our mixed team reached the All-Ireland Final, narrowly missing out to Brierhill, Galway. 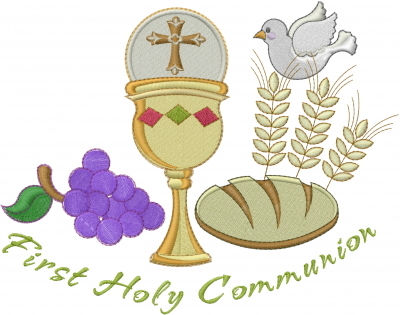 Our First Holy Communion Date has been decided. It will take place on Saturday 11th May at 1:30pm in St. Michael's Church, Clerihan. Clerihan National school is a mainstream co-educational school. The original school was to be found on the Church grounds. This burned down and was replaced in 1944. It was replaced by our new school in 1996. The village has grown rapidly in the last decade and so has the school! Our school is now a bustling 7 classroom school with 201 children. We have an administrative principal, seven class teachers, three special education teachers, two special needs assistants and a full-time secretary. Our school crest shows our identity. We are a Catholic school dedicated to the pursuit of learning and developing the whole child academically, physically, spiritually, socially and emotionally. Our school motto ‘Ní Neart go Cur le Chéile’ or ‘Strength in Unity’ reflects how we approach everything with team-work and friendship in Clerihan N.S. Consent Consent I consent to Clerihan NS storing my data.